Under the new supply and demand ecology, both Chinese and overseas agrochemical companies are facing the same problem: How do they keep up with trends, and make product and market deployments in advance? How do they recognize new market potentials and discover new product opportunities? And how do they strengthen their own advantages and find strategic suppliers for cooperation? In 2018, the global pesticide procurement environment quietly changed. The new ecology of pesticide production in China is also gradually taking shape. -	What is the current production layout of China's major pesticide varieties? -	Is the export situation increasing or decreasing? Where is the key market? -	How long will the impact of the environmental protection policy last and how deep will this impact be? -	What is the price trend of pesticide products? These questions will be answered during discussions of this topic. Chinese companies with economies of scale have stocked new off-patent products. Compounds created by Chinese companies have also begun to emerge on the global stage. -	What will be the pattern of new product supplies in the Chinese market during the next few years? -	What are the potentials of China's own patented pesticides in overseas markets? -	How do Chinese suppliers choose their strategic partners globally? Within this topic, you will be able to target strategic products in advance. Exploring global opportunities is the eternal theme for development. -	What changes are being experienced in agriculture in the distant African continent? -	What structural changes are being experienced in Latin America for product demand? -	Which countries in Central and Eastern Europe have higher returns on investment and how can they be entered? We welcome leading agrochemical companies/distributors/importers from around the world and call for papers to share market experiences and wisdom, and to strengthen their own advantages by joining with Chinese companies. 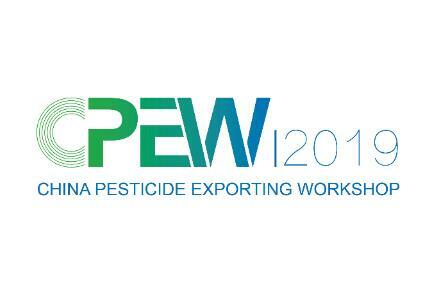 In the pre-warming meeting of 2018CPEW, acknowledged Chinese pesticide suppliers and traders selected by AGROPAGES have had close contacts and exchanges with representatives of overseas companies from Brazil, Chile, Colombia, India, Singapore, Malaysia, Thailand and Ethiopia. In 2019, AGROPAGES will continue to build this brand business matchmaking conference and provide a broader platform for self-presentations and communications for overseas agrochemical companies. -	Sponsor a workshop to raise your brand awareness. 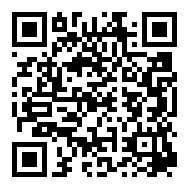 If you registered to the CPEW2019, we will also give you a free subscription of China Pesticide RegistrationWatch for six month!